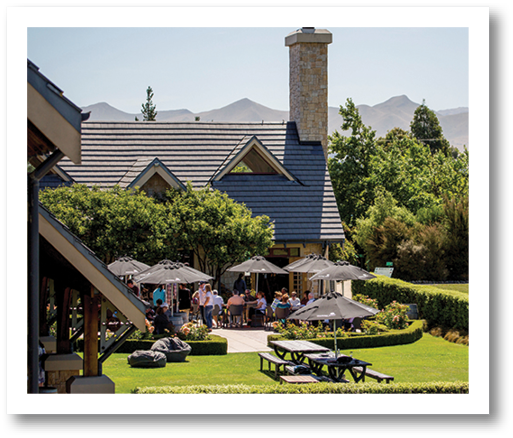 ​​Family owned and operated, Black Estate is a winery, tasting room and restaurant which sits above the Black Estate Home vineyard, just 6km north of the Waipara Township. The views are remarkable. Renowned for making expressive and organic wines, Black Estate brings the same philosophy to the food served in the restaurant. Lunch is sourced using local and organic produce and can be enjoyed with a selection of current and aged Black Estate wines. Enjoy. Through the double gates is a charming vineyard & Mediterranean style bistro founded 1994. Bistro specializes in fresh, seasonal dishes paired with North Canterbury's finest wines, local craft beers & premium liquors. Cooking delicious European inspired fare with kiwi favourites & comforting pub style dishes. All ingredients are locally sourced. Seating indoors & outside provide a scenic view overlooking vineyard with large outdoor amphitheatre for music, film & theatre this summer. 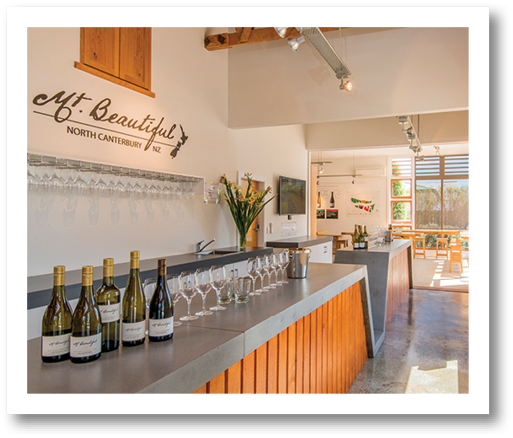 Visit our picturesque Cellar Door at the Georges Road Vineyard and Winery and taste our range of award winning delicious wines - Syrah, Pinot Noir, Pinot Gris, Riesling, Rosé and Noble Riesling. Open for tastings by appointment 7 days a week. ​Greystone and Muddy Water are on the main highway in beautiful Omihi in the Waipara Valley. Wine is produced from grapes grown, hand-picked, vinified and bottled on site and the best way to experience these exceptional wines and special place, is first hand. Walk or bike the Hurunui Trail meandering through the vineyard and stop off for a tasting at the Cellar Door. Take a picnic and make a day of it. It’s all right there waiting for you to enjoy. Come join our passionate team for an informative wine tasting of the current vintages or enjoy a glass of wine with a platter to share from our menu. The difference between Mt. Beautiful from North Canterbury and wines from other regions is that all of the right elements that need to come together to create spectacular wines exist in our vineyard. Our wines are elegant, made in an artisan, old-world style, and uniquely hand blended while exhibiting balance with lovely acidity to allow for superb aging potential. ​Pegasus Bay is owned and operated by the Donaldson family who were pioneers of the local wine industry. Often referred to as the leading producer of fine wine in the region, Pegasus Bay produces complex and full flavoured wines with character from their home vineyard which is now 30 years old. 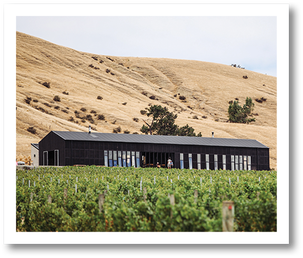 The winery has been named one of NZ’s top 5 producers by Robert Parker and the vineyard restaurant has been awarded NZ’s Best Winery Restaurant by Cuisine Magazine 5 consecutive years. ​Our tasting room is the oldest building on the property. 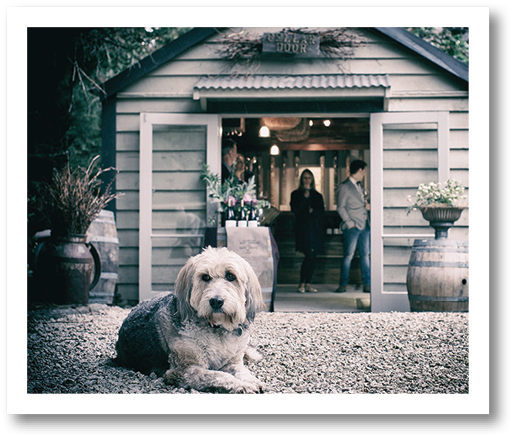 Originally a 1920's carriage stable it now hosts our quaint cellar door. We are open by appointment from November to March (Thursday through Saturday) with tours provided on Saturday 9.30am - 11.30 am. Bookings essential. There is also the option to create your own picnic from our deli offerings and to enjoy this in our estate gardens. Come and see why Lisa Perrotti-Brown from the Wine Advocate wrote that Pyramid Valley was her most impressive visit in all of Australasia. 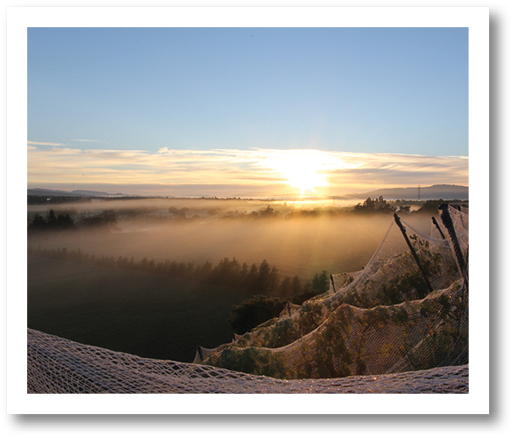 The Waipara Valley is an exceptional place for growing grapes and olives. Our family truly believes that premium wine is first handcrafted in the vineyard where we exclusively use natural, organic methods. Our extra virgin olive oil and table olives are a fine complement to our artisan wines. Come and experience our dramatic landscape captured in liquid form. The Syrah block, clinging to a 45 degree roasted slope is quite spectacular. Short tours of the vineyard & olive grove by arrangement. We are now serving gourmet toasties, or you are welcome to bring a picnic. ​On state Highway 1, set amongst the picturesque Waipara Valley vineyards, is the iconic stone building that’s home to Waipara Hills. 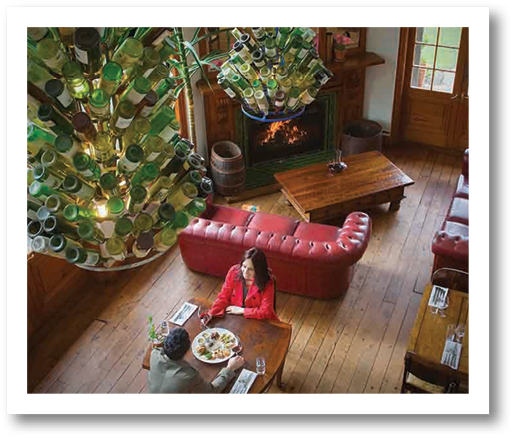 Here you’ll discover an operating winery, cellar door and bistro style café specialising in fresh, seasonal dishes that pair perfectly with award-winning wines. What better way to spend an afternoon than enjoying a relaxing lunch in our picturesque courtyard setting overlooking the local vineyards, or within our cosy cloisters hall. Only a short 45 minute drive north of Christchurch.